Here's your chance to realize the dream of a lifetime - highly visible and well established beauty salon has endless possibilities. 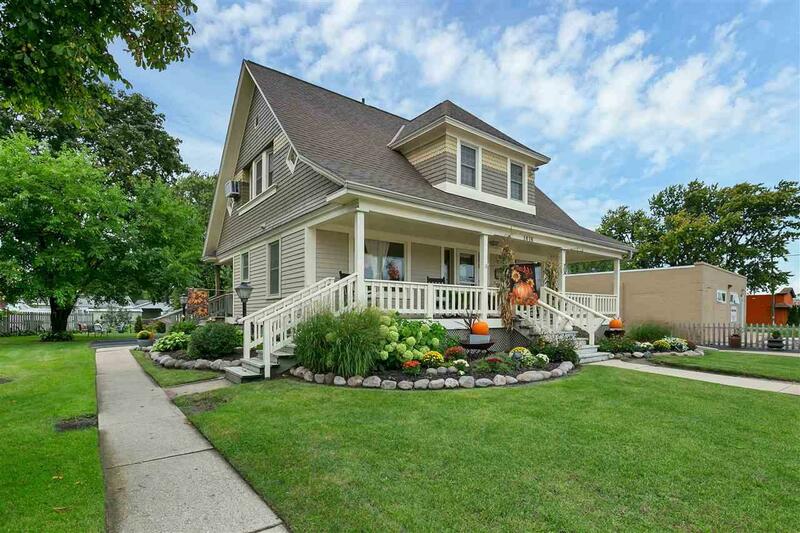 Completely renovated property sparkles inside and out. Spectacular blend of old charm and modern updates. 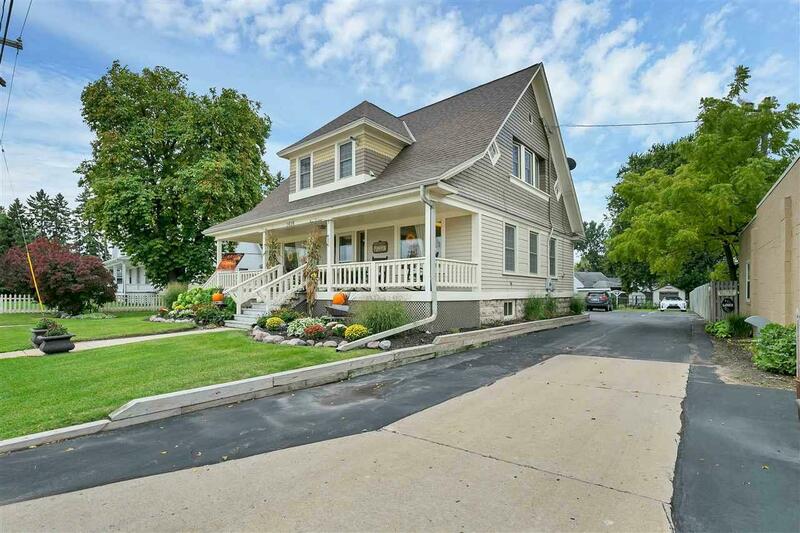 Comfortable atmosphere features refinished hardwood flooring, crown molding and much of the original woodwork. Newer windows, roof, water heater, furnace, asphalt and more. 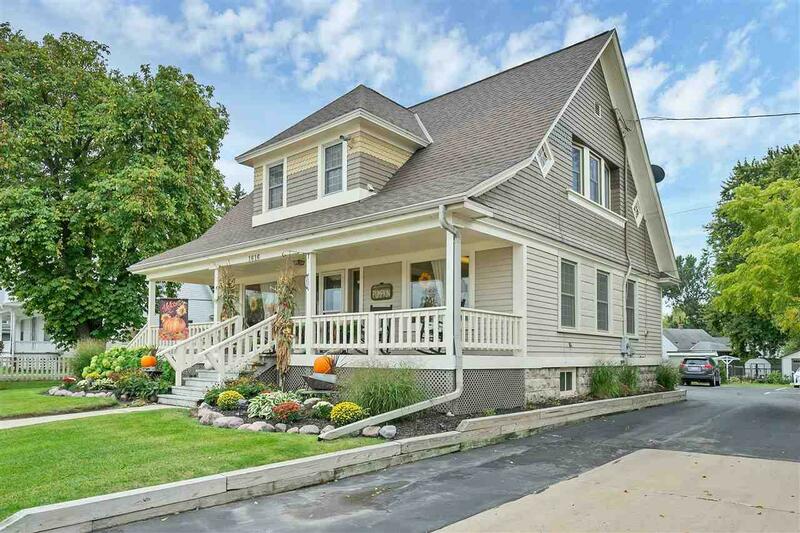 Located in the heart of Green Bay, this building has the potential to be used for offices, a live/work unit, a salon, or spa. Fantastic move-in ready opportunity.